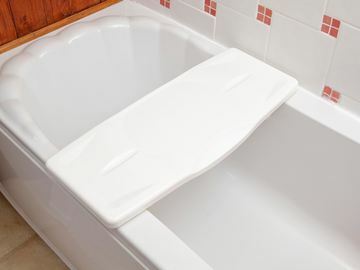 Strong bath board to help when getting in and out the bath. 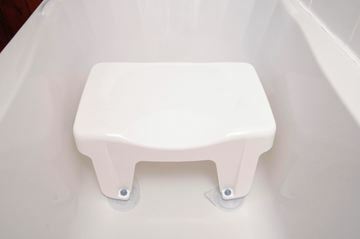 Bath seat to make bathing safer and more comfortable. 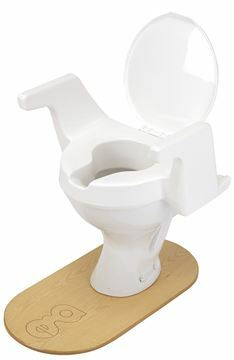 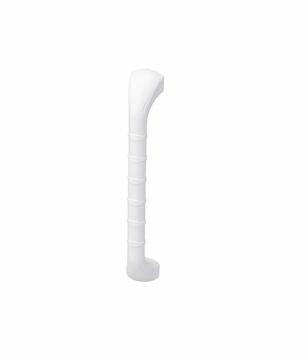 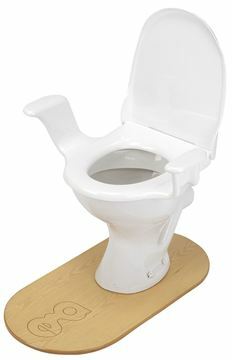 A comfortable toilet aid, with built-in arm rests for stability. 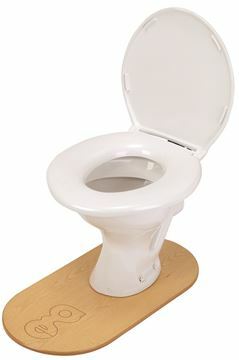 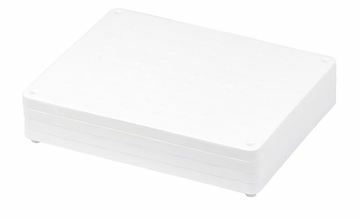 A bath board with extra strength, stability and support. 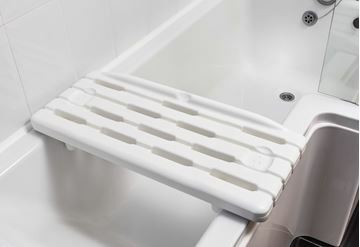 A lightweight, strong, hygienic and easy to use Bathboard. 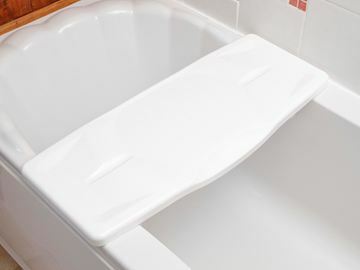 Comfortable and sturdy bath seat, ideal for narrow baths. 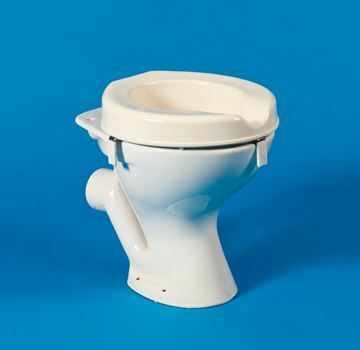 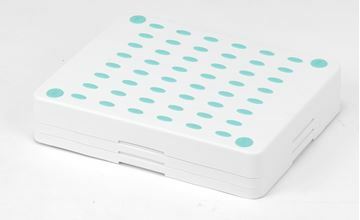 Step with attractive design and high quality finish. 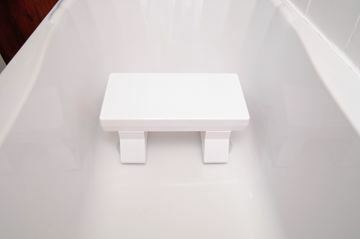 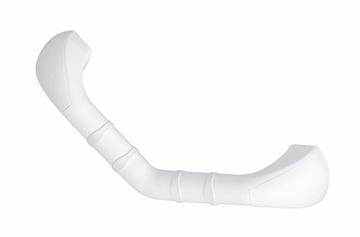 Bath step with a unique modular design. 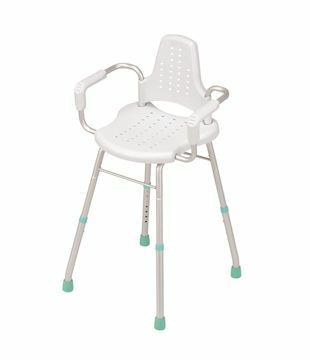 An attractive and practical modular shower chair.